We have 667.513 members all over the world! Step to a healthy life. Special diet and fitness experts! Use via your smartphone for free! 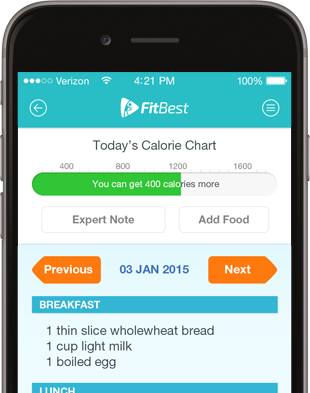 Enjoy healthy and fit life with FitBest iPhone app. Android app is available at Play Store soon! You can download FitBest IOS app to your mobile device via form below. They've been wathched 299936 times. Run to your personal target via #fitness sets that will be prepared by personal fitness trainers! 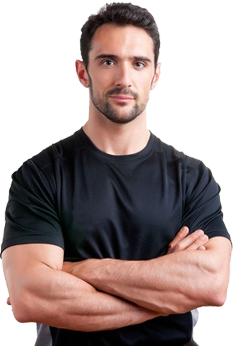 Choose your own expert from dozens of dietitians or fitness experts. Ask your questions, and get your answers! Now, be a member to get this matchless service. Your special diet list will be prepared by expert dietitian and you can reach your target weight. You can have a fit and healthy body. Now, start your FitBest membership and reach your target! If you remember your password login now!